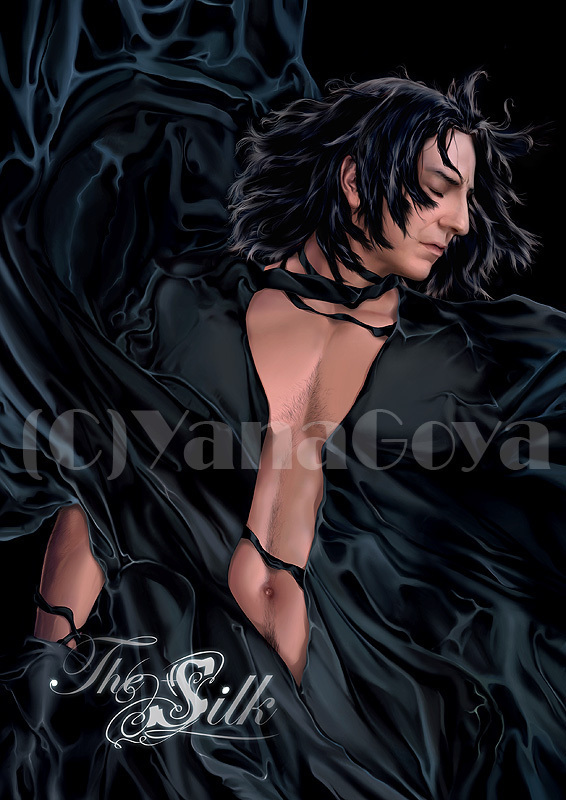 Severus Snape fan Art. YanaGoya created this awesome fan art!. HD Wallpaper and background images in the severus snape club tagged: snape severus snape severus.